You are here: Home / Articles / Google is hiding ranks from you, time to get them back! Let’s talk about something important. Let’s talk about getting all the organic traffic to your website that you deserve. And I don’t mean magical something out of nothing, I mean traffic your SEO campaign has rightfully gained but unfortunately you’re not seeing. This article is probably going to be one of the more valuable ones you’ll read this month because it deals with insight that allows you to improve your SEO game in a major way. 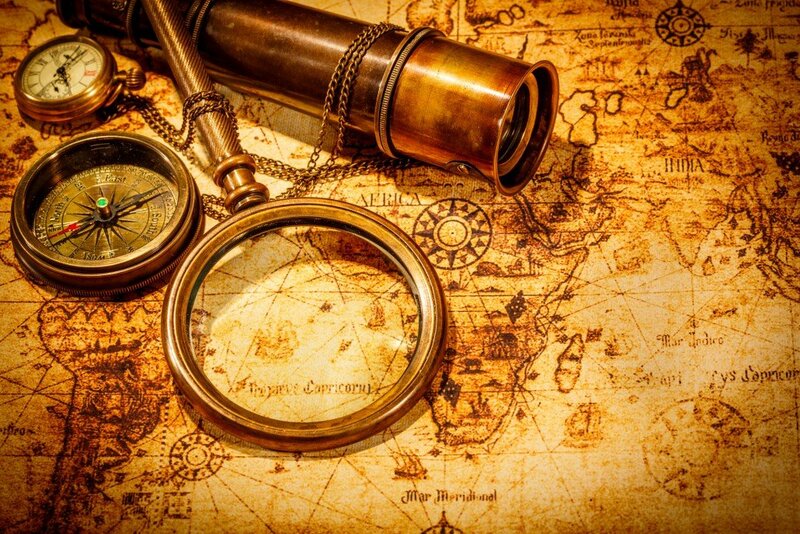 Once upon a time there was a strategy that SEO experts used that has since become useless due to changes in search engines themselves, and the strategy I’m talking about is increasing traffic through “hidden” ranked keywords. As many of you are painfully aware by now, it is no longer possible to tell what traffic your site or sites get based on a keyword, and that, I’m sure, didn’t make your job any easier. Before I reveal how exactly we can get past that, we need to understand what changed in the SEO environment in the last few years. 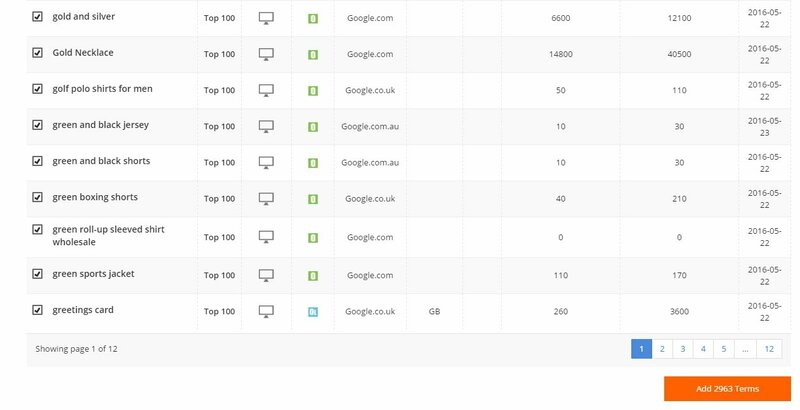 The various analytics programs give us great insight into where the traffic to our website is coming from and allows us to fine tune our SEO strategy accordingly. 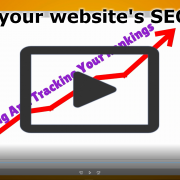 One of the most convenient tools was knowing what keywords brought traffic to a website. These keywords have great potential and winning these positions is no easy task, but being the expert that he is, after some time and well-planned effort, all his hard work paid off and got those words to rank top 10. As a result of his efforts and the dynamics of how search engines track websites, various long tails got pretty favorable positions in the top 20-100 without his direct intervention. They got good positions as a passive reaction to the main keyword strategy. Our expert with the help of his chosen analytic tool began seeing a little bit of organic traffic coming from keywords he didn’t even promote directly, such as “cake decoration in Denver,” “birthday cakes buy,” and several others. After doing a quick checkup, he noticed those long tails had some decent search volume, were not highly competitive (definitely less than the big keyword he promoted to begin with), and were already in the game, so to speak, as they were already ranked in at least the top 100, which meant he would have to work much less to get them into top 10 positions than he would from scratch. After getting those additional keywords to rank, new keywords would often emerge, as the same favorable outcome would be repeated. 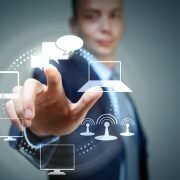 Eventually, after dedicating some patience and effort, our SEO expert could essentially conquer his niche. Even from a conservative example of 5 keywords, the chain reaction could be so amazing it could lead to dominance in the right hands. That was common SEO strategy for many, and it worked very well, but unfortunately, SEO is an arms race against the big guys. As time went by, search engines began encrypting this data more and more, and slowly the insight began to diminish. At first, the better-equipped analytic tools could still bypass that, but slowly, even the strongest tools couldn’t do anything against the changes and therefore stopped showing insight from those hidden long-tails altogether. Luckily, there is now a solution for this and a simple way to see those hidden keywords that are (in a sense) “lurking” in the top 100, waiting for that expert to promote them. 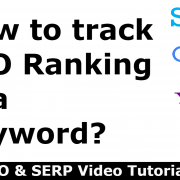 Pro Rank Tracker’s new Ranking Discovery Tool allows you to input any URL and immediately reveal all the possible keywords (long-tails and regular) on record that rank at least within the top 100, and in addition, show you their search volume. 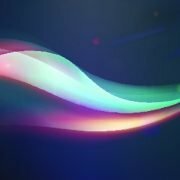 The great thing about this tool is that it utilizes its own unique methods of research, and it doesn’t rely on fighting the arms race against the search engines. What this means is that it will essentially keep showing that data, no matter what the search engines change in their algorithms or encryptions in the future. If anything, believe it or not, but it will actually become better at it the harder the playing field gets. 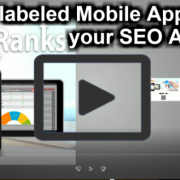 This tool will remain operational for as long as it is vital in the SEO world. And you all know, any help with traffic insight you can get to stay ahead of the game is valuable. *If you don’t have a PRT account, that’s fine since I’ll be using screenshots but you can easily sign up for free by clicking here (no credit card required) and check out the features I’ll talk about. The tool shows you all the possible traffic you could be getting to that URL, and traffic means growth. 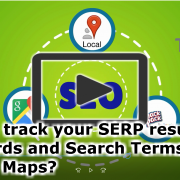 Another great feature of the tool is that it shows ranks across all the search engines that ProRankTracker keeps track of, and that includes the rank variations by local searches and mobile ranks. To understand it even more, let’s do a hypothetical case study for a humbler niche. We’ll take a look at Joe and how he used the ranking discovery tool to grow his traffic tremendously (very loosely based on a real member of ours). Joe has an e-commerce website that sells plush toys based on various iconic cartoon characters. It’s not a very mainstream niche, so Joe doesn’t need to be the greatest SEO expert that ever lived to get some results. And sure enough, he did SEO rather successfully for 5 moderately competitive keywords to promote his bestselling toys, and he got them to rank in the top 10 on Google. 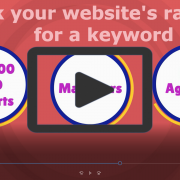 After checking the tool, he found that there are 30 unique new keywords and long-tails already ranking in the top 50 for his website! Since he has hundreds of toys to offer on his website, it’s only natural for some of those to pop up as his website grows and gets more traffic. He did the math and found that, collectively, those keywords could bring thousands of new customers to his website each month, allowing him to make more money and grow in his niche, so they were definitely worth that extra effort. Sure enough, Joe started working on those 30 keywords, and since the difficulty of the niche hasn’t increased, he got them into the top 10 just as successfully. What it goes to show is that this method works for any niche and for any website, regardless of SEO expertise and business size. It works for the big players as well for the smaller niches. The point is, without Joe’s initiative to check his website for more ranks, he would’ve been stuck with his 5 keywords and would have never grown beyond those bestselling toys. The ranking discovery tool shows you keywords that are already in the game and just need some love and attention to grow in ranks! 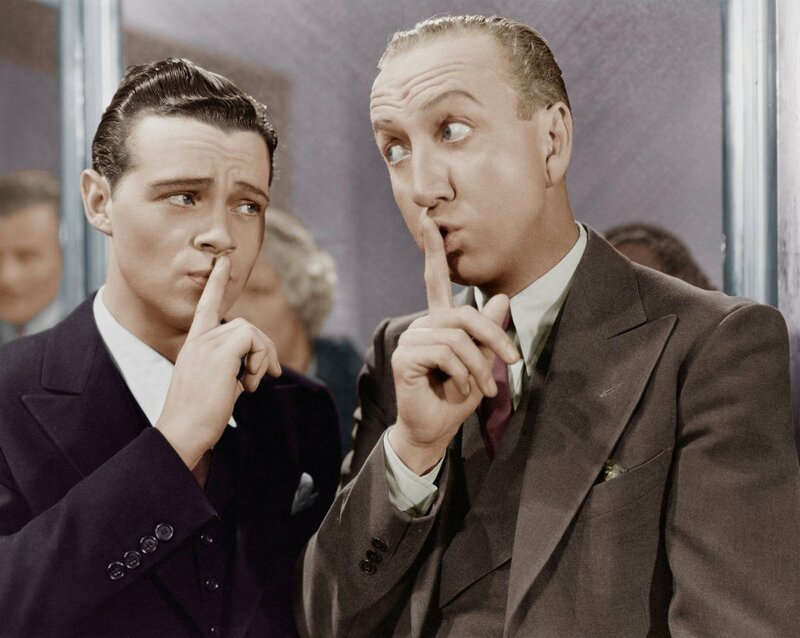 Now you know that those keywords that just sit there out of sight don’t have to stay “hidden.” You can take the initiative, do some basic strategy to promote them, and bank on that potential traffic. Because let me tell you, if you don’t, others will. SEO is a zero sum game, folks. So how about you share some thought on the matter, or better still, how about you take this tool out for a spin yourself and tell us how it went! I think you will be pleasantly surprised no matter what niche you’re tackling. https://blog.proranktracker.com/wp-content/uploads/2016/05/Depositphotos_12302447_l-2015.jpg 1595 2000 Max http://blog.proranktracker.com/wp-content/uploads/2019/03/logo-blog-1.png Max2016-05-30 14:11:192017-06-13 08:40:58Google is hiding ranks from you, time to get them back! 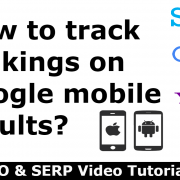 How to track rankings on Google mobile results?